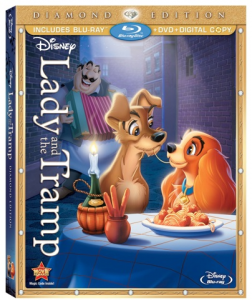 ‘Lady and the Tramp’ Bluray Announced and Detailed!!! ‘Lady and the Tramp’ is finally coming to Bluray. There are tons of extras on the new release with a glorious new HD transfer of video and audio. 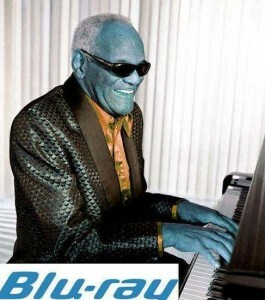 Very much looking forward to hearing The Siamese Cat song on the system. 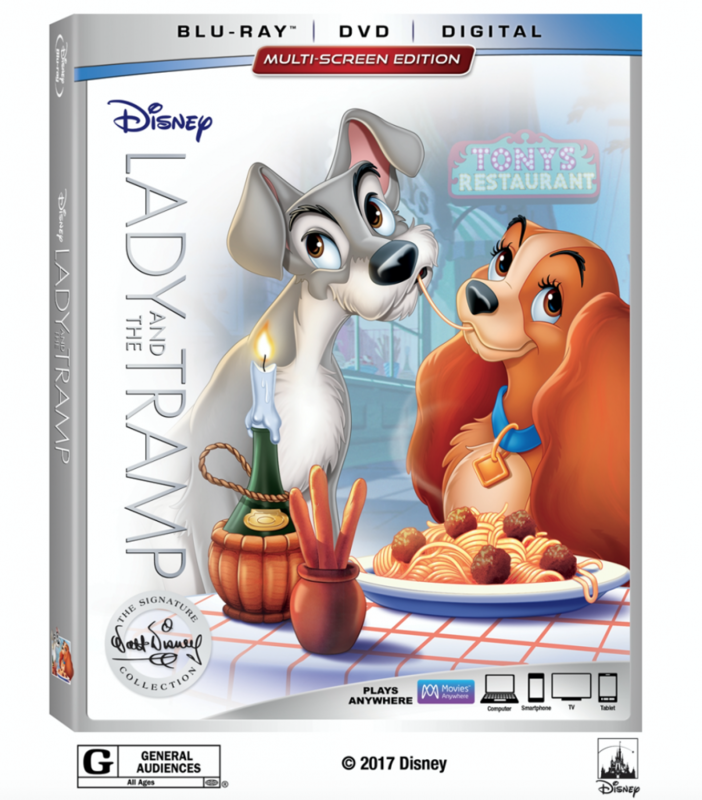 ‘Lady and the Tramp Bluray will come with a DVD and digital copy as well and will be released February 7th, 2012. Walt Disney Studios To Release More Than 30 Iconic Films For The First Time Ever On Blu-ray In 2012!! To satisfy consumer demand and serve the growing base of Blu-ray™ households, The Walt Disney Studios today announced plans to add more than 30 popular and iconic films to its ever-expanding Blu-ray™ library. 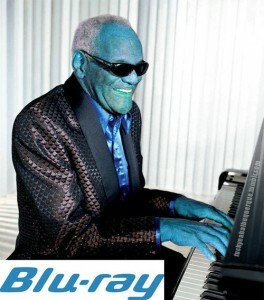 Each film selected for release has been fully digitally remastered, with dirt and anomalies cleaned to a pristine level, offering viewers optimum high definition picture and sound quality of some of their favorite films.